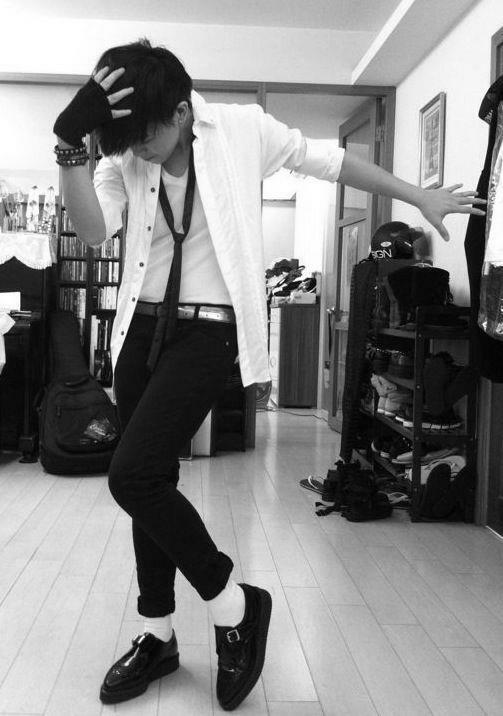 Jing Chang just posted a photo of her in MJ attire. 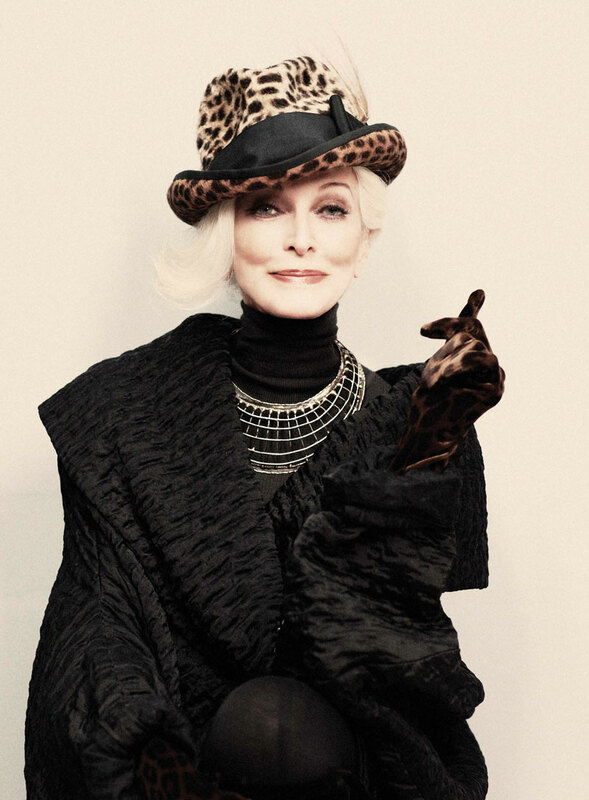 Though it’s hot from the knee up, I gotta say- shoes are kind of distracting. 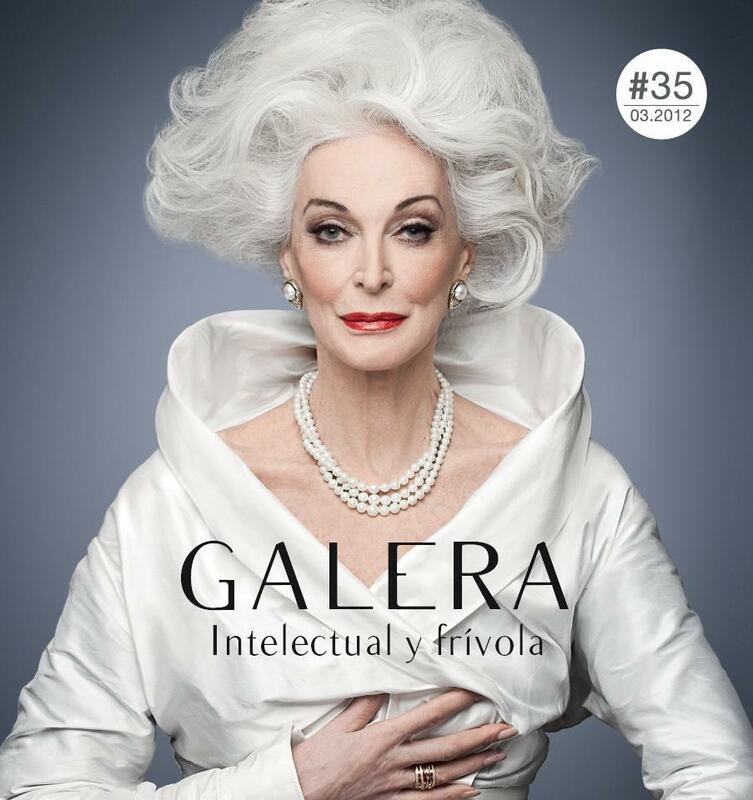 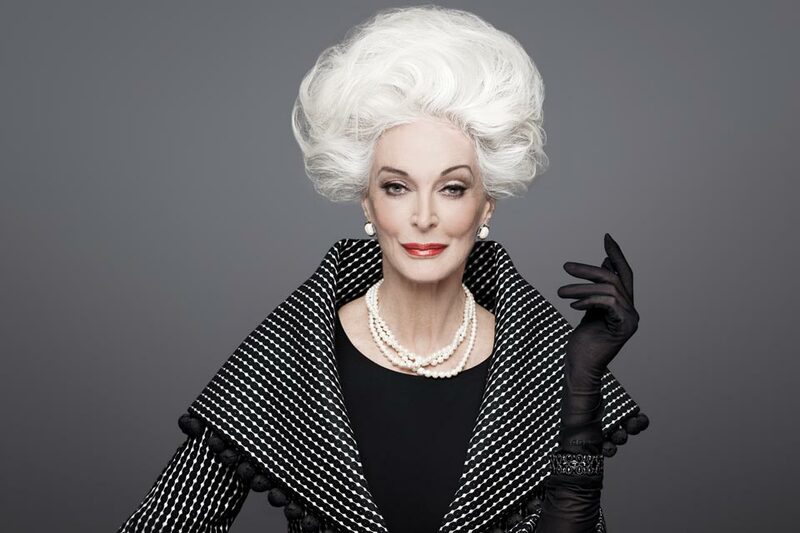 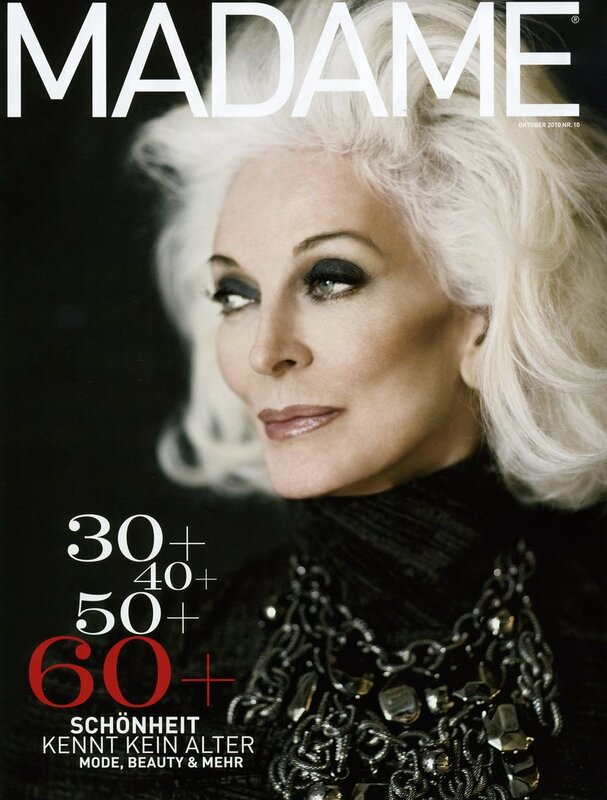 I’m not much into fashion, but I ran into this documentary called About Face: The Supermodel, Then and Now, which featured (besides Isabella Rossellini and Christy Turlington) Carmen Dell’Orefice. 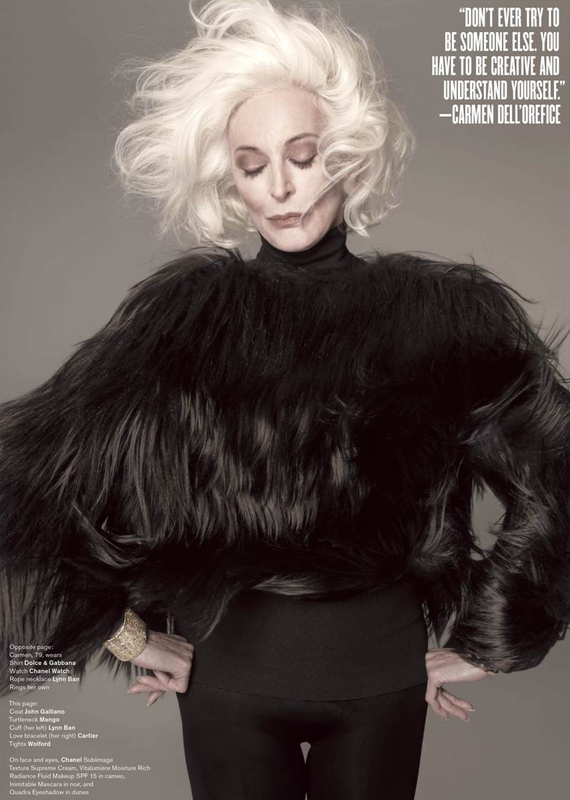 I was immediately struck by the shape of her face, the lines that form when she’s posing. 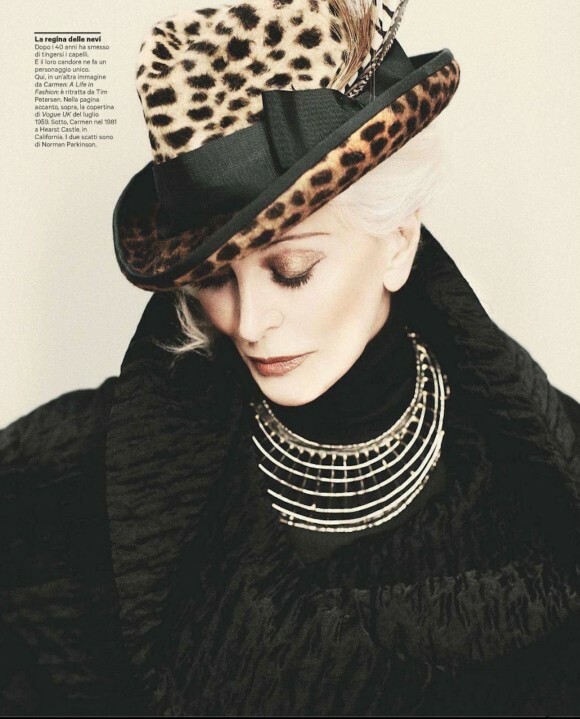 Some photo credits go to: Urko Suaya for Rouge. 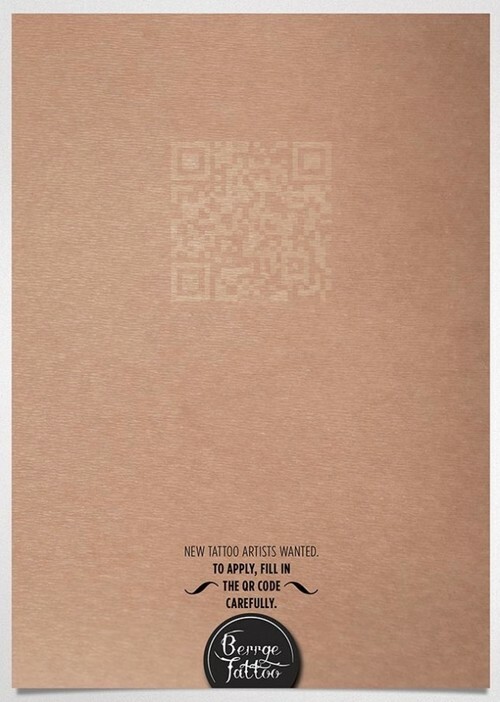 Smart QR code print ad.